Start planning for the landscape of your dreams! As a New York or Connecticut homeowner, we're sure you take great pride in where you live. Your landscape should be a place of pride, too. How you express yourself in your landscape requires the same type of thinking as designing your home and its interior — it's a process, one you may not know how to begin. And that's where we come in. 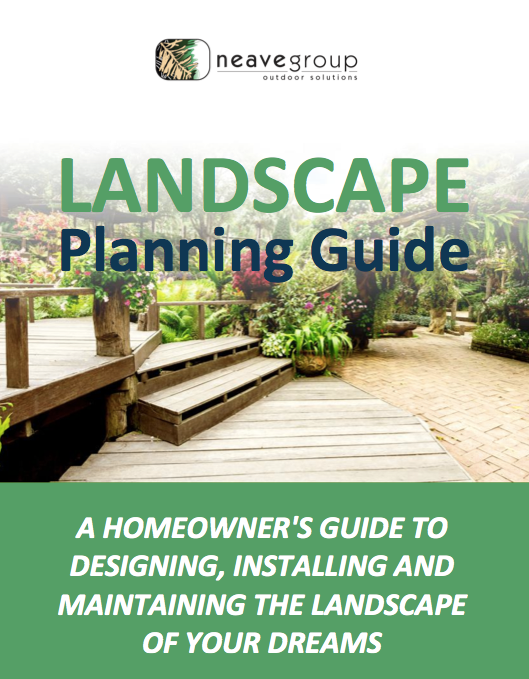 Neave Group has put our decades of experience into compiling a landscape planning guide for homeowners just like you. Grab the FREE Landscape Planning Guide by completing the form to the right.